The Williamson Magor Group has been operating in Eastern India for the past few decades. 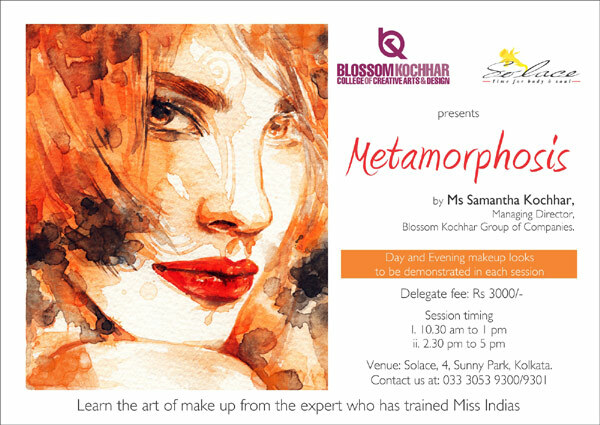 The Group under the leadership of Mr. B.M Khaitan believed that while it is important to earn revenue from its businesses it is equally important to do something for the community and the society as a whole. A quiet leafy lane in the heart of the city leads you to a life spring of goodness and allows you time for ‘body & soul’. 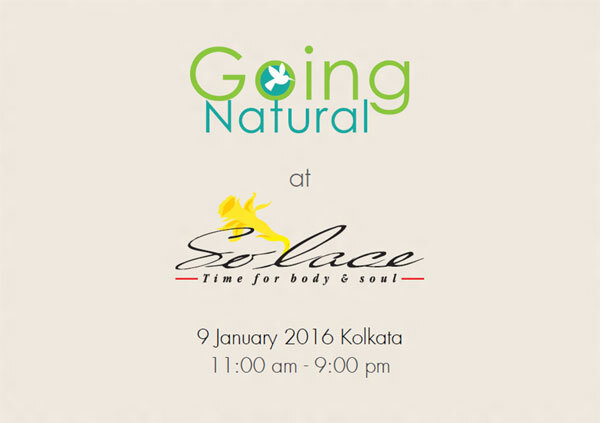 Welcome to SOLACE - the first day spa in Kolkata.